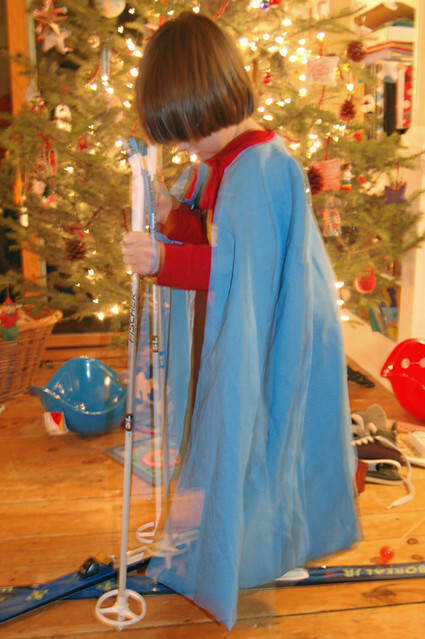 superhero six goes skiing | Flickr - Photo Sharing! I just love Calvin's hair in this photo. It is exactly the same length all the way around (at least from this view). that is definitely a superhero cape!